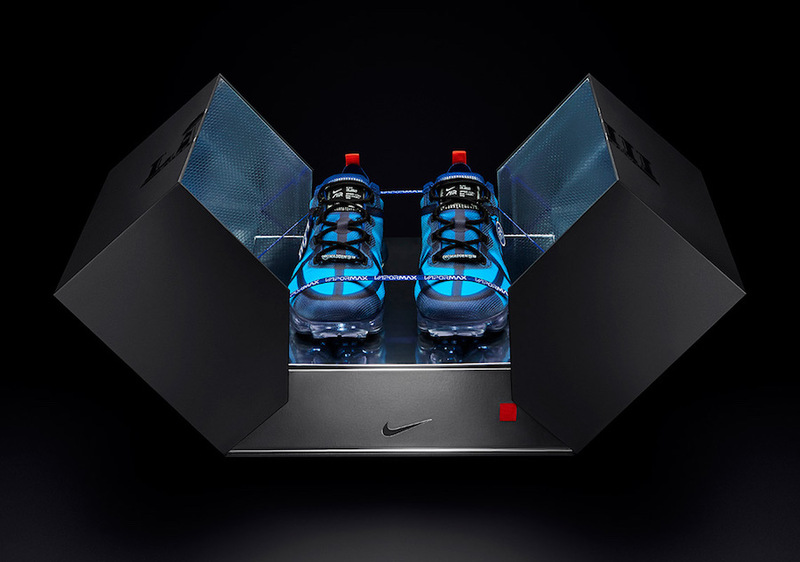 The shoe features a Blue translucent upper, tonal inner cage, along with Black accents on the Swoosh and laces. A Red heel tab emblazoned with EA Sports’ signature tag line, “It’s in the game,” and a Madden NFL 19 logo across the bottom laces. Finishing off the design is an EA Sports hang tag. You’ll find this exclusive pack available to Madden NFL 19 players this Friday, Saturday, and Sunday via surprise unlocks. They will also be able to win pairs through the Madden Rewards Program by engaging with Madden Twitch show, or completing solo challenges on Madden Ultimate Team. Giveaway will also be announced on Madden’s official Twitter, Instagram, and Facebook channels as well.